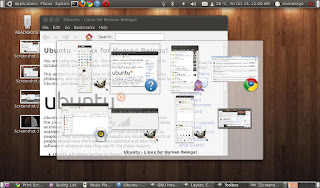 This version of Ubuntu (version 10.10 Maverick Meerkat) is so far.. the 10/10 best build so far :D The most I enjoy about it is the whole new experience of using an operating system. The Gnome Desktop is something very pleasing and refreshing. The wallpaper is something name 'light wood'. 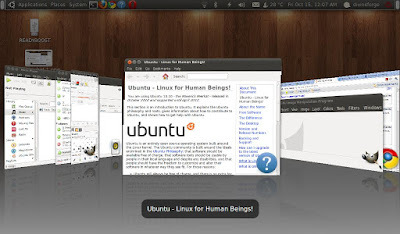 Personally, I find that every April and October are exciting months to anticipate for, due to the Ubuntu punctual release of their distro of Linux OS. That's also the version name comes from, i.e. X.Y (which x represent year, and the y represent month). 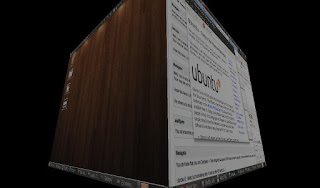 Based on my review and experience with Ubuntu distro on the HP Mini 210 with 1GB Ram, Intel Built-in Graphic Card, and Intel Atom Processor Speed @ 1.66GHz, it runs smoothly and it has some nice perks with the Compiz desktop effect. 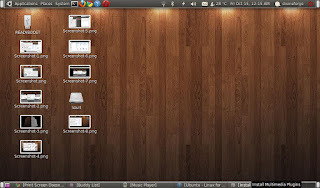 This newer release of Ubuntu 10.10 compare with previous release Ubuntu 10.4 seems to have solve the sound driver issue. Which previously though I have the audio sounds properly, but there is an orange light on the audio switch button on the keyboard, regardless mute or non-mute status. (It should only be lit orange light if sound is mute). This new release of Ubuntu 10.10 fixed this ! 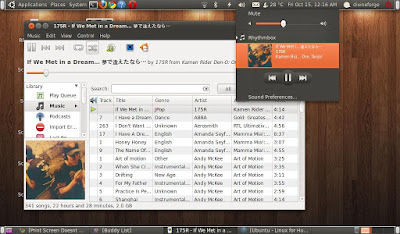 Apart from that, it's clearly notice that they have integrated the Rhythm Box with the sound icon on the Gnome Desktop. This is a nice feature, having the audio player control built into the sound control icon, make it easier to play next / previous song, and to pause / play it. In overall, I will still give it a 10/ 10 rating for this release of Ubuntu. 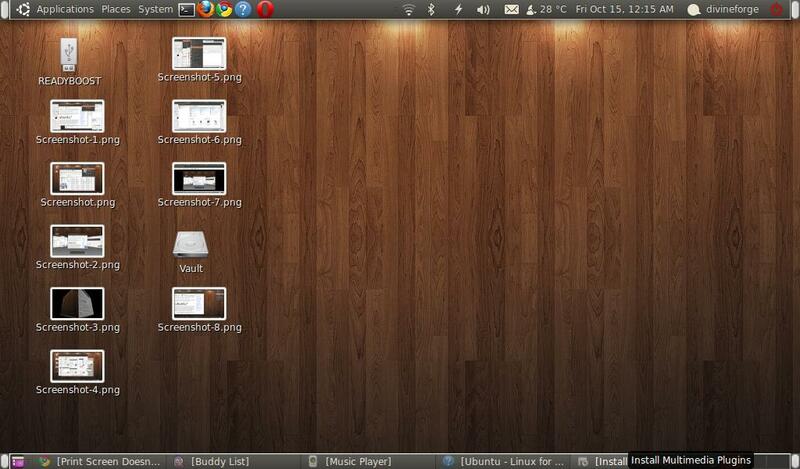 Firstly for the nice theme: Ambiance (picture preview) and also the Radiance theme. Besides The desktop are fairly easy enough to learn to use it, and the attractive desktop effect often spices up the dull screens, and the windows. 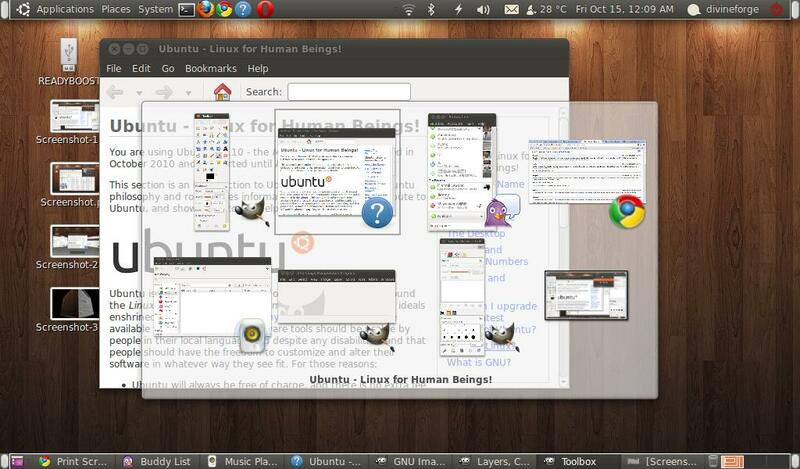 I would suggest to download a Google Chrome browser to replace the default Mozilla Firefox comes with distro. It significantly boost up browsing experience. p/s thoughts: Some keyboard shortcuts not working? Set them again in the System -> Preferences -> Keyboard Shortcuts.